Roxanne Cubero, Fordham College at Lincoln Center ’22, is the Assistant Features Editor. 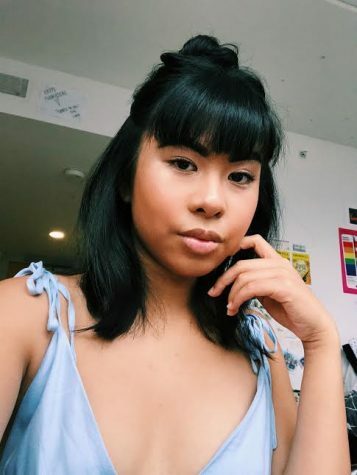 A dance major in the Fordham/Ailey BFA Program, she primarily writes about dance, fashion, music, and whatever she’s obsessed with at the moment. If she’s not dancing at The Ailey School, she can be found sitting on the front steps of the Met, trying on dresses at Gucci on 5th, watching recaps of the 2017 World Series in her dorm room, or “working hard” on the third floor of Quinn Library.